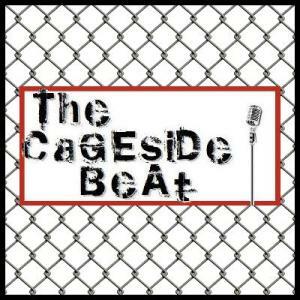 The Cageside Beat is the official radio show of ProMMANow.com. 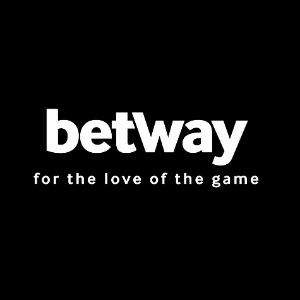 On the latest episode of The Cageside Beat, the official radio show of ProMMANow.com, Brian and Mike were joined by Luke and Charis Burrett, co-founders of Silver Star Casting Company. The group discussed Silver Star’s rise to prominence in the MMA world, new developments with the company, new products being released, and Silver Star’s plans for 2010. Follow the jump to see some of the topics discussed, listen to and download the episode, and get information on how to enter the latest trivia contest sponsored by Silver Star. 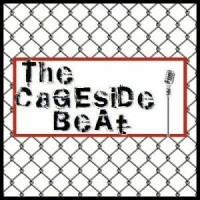 Join Brian and Mike this Thursday, January 21, at 10:00 PM ET for the newest episode of The Cageside Beat, the official radio show of ProMMA.info. Brian and Mike will be welcoming Silver Star co-founders Luke and Charis Burrett back to the show to discuss Silver Star’s rise to prominence in the MMA world and future plans for the company. This episode is sponsored by Silver Star, and Silver Star has once again graciously agreed to sponsor our newest MMA trivia contest. Five winners will each receive one of the Silver Star shirts pictured below as well as an autographed picture of Charis. Follow the jump for details on how to tune into the show and to download last week’s episode. (IRVINE, CA) – MMA fans have voted Silver Star Casting Co. into the finals for the World MMA Awards in two categories: Best Overall MMA Clothing Manufacturer, and Best MMA Brand. Silver Star Casting Co. is known for their premium-quality signature walkout tees and roster of eighteen top MMA fighters. The brand’s envelope-pushing graphics and ability to capture each fighter’s personality makes Silver Star one of the most sought after brands…a brand that is built for champions.